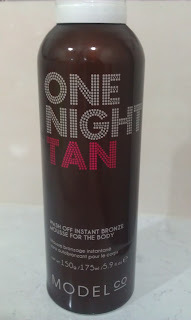 MakeupDownUnder: Have You Ever Had a One Night Tan? 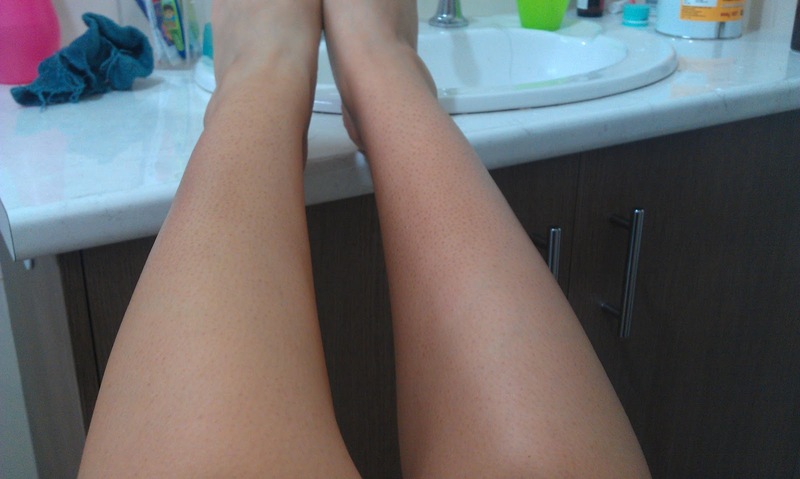 I have also keratosis pilaris. It is rather on my arms and sometimes it gets extremely disgusting. I am exfoliationg and moisturising constantly, but it only relieves a little. Do you use some special products for it or just regluar moisturisers, body washes? Tanning helps to conceal it a lot, you are right about that part. I love the name of this product and it looks great on your skin. 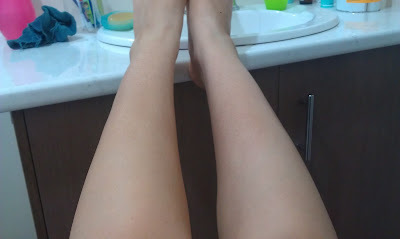 It looks natural. I hope they don't discontinue it.